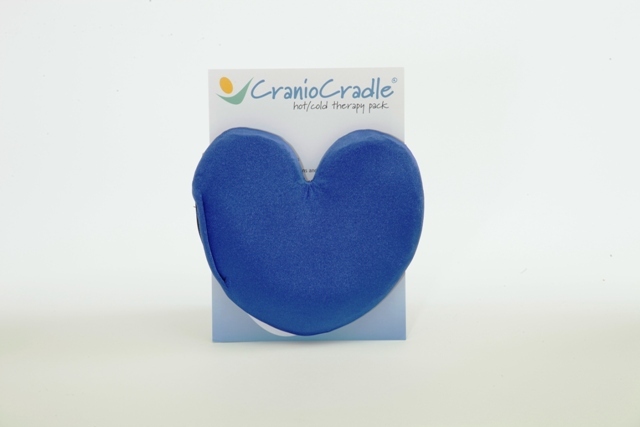 Place the CranioCradle® hot/cold therapy pack right onto the CranioCradle® and you instantly add gentle warmth or soothing cold, enhancing the therapeutic power of the CranioCradle®. 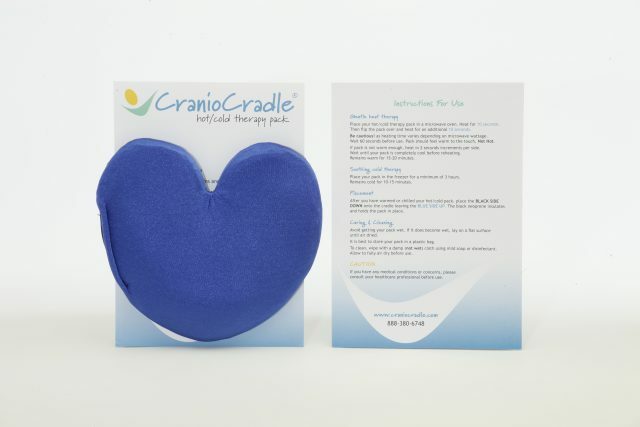 Each CranioCradle® hot/cold therapy pack can be used over and over again; staying warm or cold for just the right amount of time you need, up to 20 minutes. Made with soft pliable Elasto-Gel tm, the CranioCradle® hot/cold therapy pack can be used with any CranioCradle® application/placement. 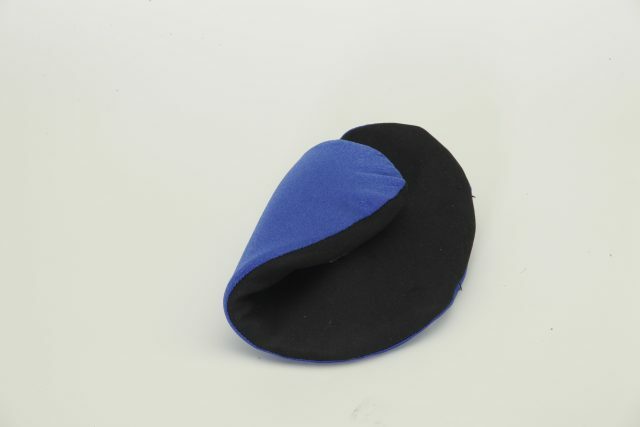 Once you have warmed or cooled your pack, simply place itblack side down onto the CranioCradle® and it’s ready for use. Instructions for use included with every pack. Heats in a microwave. Stays warm for 15-20 minutes. Freeze or store in the freezer. Stays cool for 10-15 minutes. To clean, wipe with a damp (not wet) cloth using mild soap or disinfectant.